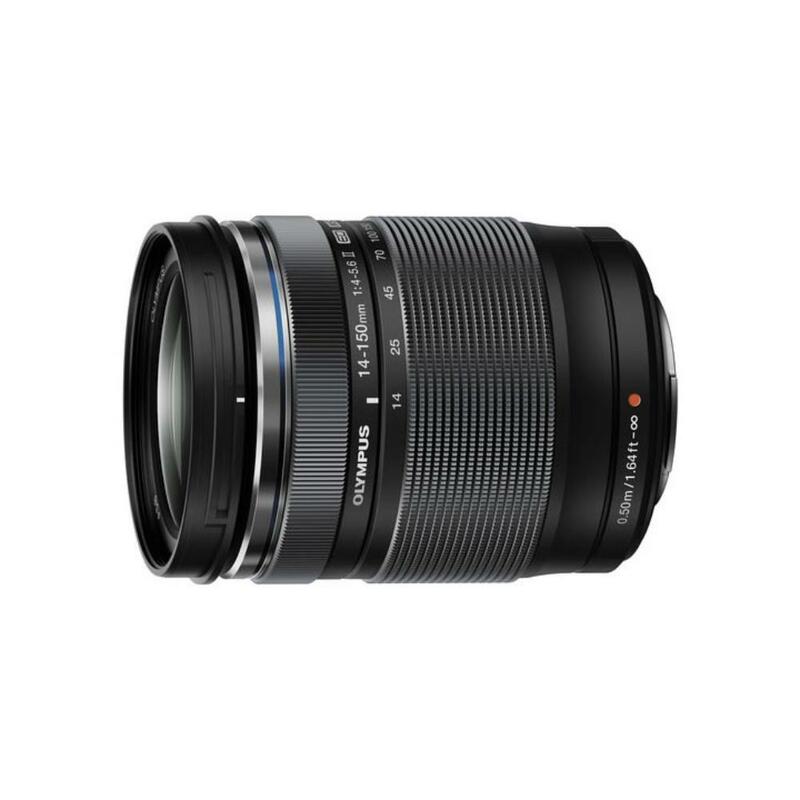 The Olympus M.Zuiko 14-150mm f/4-5.6 II Micro Four Thirds Lens is a super compact all-in-one lens for shooters of Micro Four Thirds cameras. The sophisticated design features high-refractive glass elements for a high degree of sharpness, clarity, and color accuracy. It is equipped with a Movie and Still Compatible AF system that is very fast and quiet. It is ideal for everyday shooting and for travel or event photography and videography.